The 2A Armament DPMS LR-308 barrel is the same barrel that ship with the Xanthos rifle, however it is also available to be purchased separately. 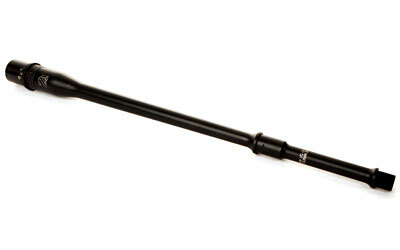 This barrel features a customer contour profile but is considered an 18" lightweight barrel. 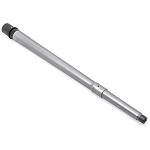 Made from 4150 barrel steel and featuring a QPQ Nitride finish this barrel is durable and tough enough for any task. Chambered in the popular .308 Winchester this barrel will ensure you have plenty of high quality ammo options and with a 1:10" twist plenty of quality match grade projectiles to pair with. This barrel is designed to work with DPMS LR-308 platforms.